A group of four national trade organizations sued the state of Vermont over its new law requiring labels on foods with genetically modified ingredients, scheduled to go into effect in July 2016. They claim the requirement is unconstitutional. 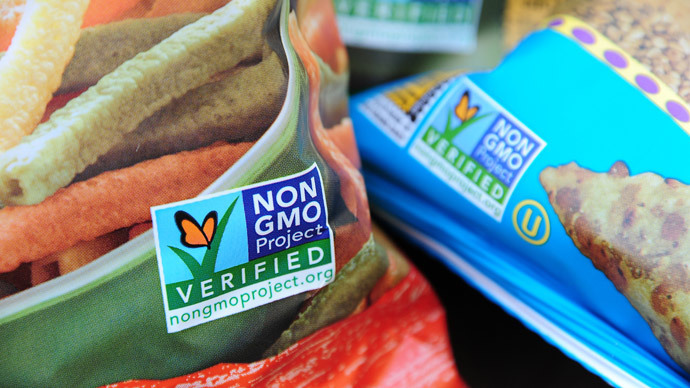 Grocery Manufacturers Association (GMA), the Snack Food Association (SFA), International Dairy Foods Association (IDFA) and the National Association of Manufacturers (NAM) say that food made with genetically modified organisms, or GMOs, are safe and do not need to be specially labeled. The Vermont legislature passed the bill in April, and Gov. Peter Shumlin (D-Vt.) signed it into law at the beginning of May. "I am proud of Vermont for being the first state in the nation to ensure that Vermonters will know what is in their food. The Legislature has spoken loud and clear through its passage of this bill," he said in a statement after the bill passed. Legislators knew that major food companies like Monsanto Co. and DuPont Co - the leading producers of GMO crops - were likely to challenge the law in courts. Attorney General William Sorrell said he advised lawmakers while they deliberated the bill that it would invite a lawsuit from affected companies, "and it would be a heck of a fight, but we would zealously defend the law," he noted Thursday, according to the Burlington Free Press. To defend the legislation, Vermont allocated a $1.5 million legal defense fund in the measure, to be paid for with settlements won by the state. However, even this amount might not be enough to cover the state’s legal bills. The US Food and Drug Administration ruled in 1994 that food from genetically modified plants is not materially different from other food. 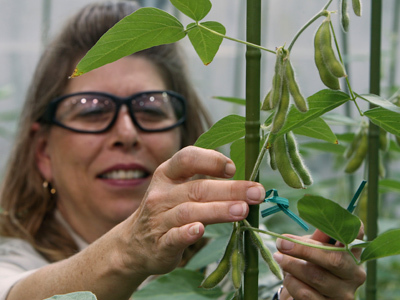 But critics of GMO foods consider them environmentally suspect and a possible health threat. Labeling supporters say the law gives consumers more information about their food than they had previously. "The people of Vermont have said loud and clear they have a right to know what is in their food," said Falko Schilling, consumer protection advocate with the Vermont Public Interest Research Group, according to the Free Press. “Putting labels on is a reasonable and prudent thing so people can decide for themselves." 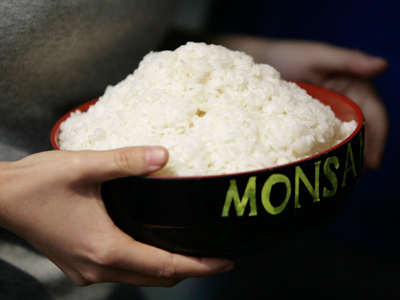 BIO, a trade group that includes the major GMO-producing companies, told Reuters that mandatory labeling laws would raise costs $400 a year for the average household. The plaintiffs went into detail about where those costs would come from, as well as how the law affects interstate commerce. "They must revise hundreds of thousands of product packages, from the small to the super-sized," the lawsuit said. "Then, they must establish Vermont-only distribution channels to ensure that the speech Vermont is forcing them to say, or not say, is conveyed in that state." The Green Mountain State’s law does not apply to meat, eggs or dairy from animals who were fed genetically modified grains, according to Organic Authority. Restaurants are also exempt. In the court filing, the plaintiffs say that the law’s exemptions create big gaps in information, the Free Press reported. The trade groups also took on the state’s legal defense funding in the complaint, which requires private dollars be used before the state’s $1.5 million. "The state's unwillingness to use its own funds to administer and defend Act 120 is express confirmation that Vermont does not have a 'state' interest in the survival of the law," the lawsuit reads. But the attorney general disputes that interpretation, as did the governor. "We have been gearing up," Sorrell told the Free Press over the phone on Thursday. 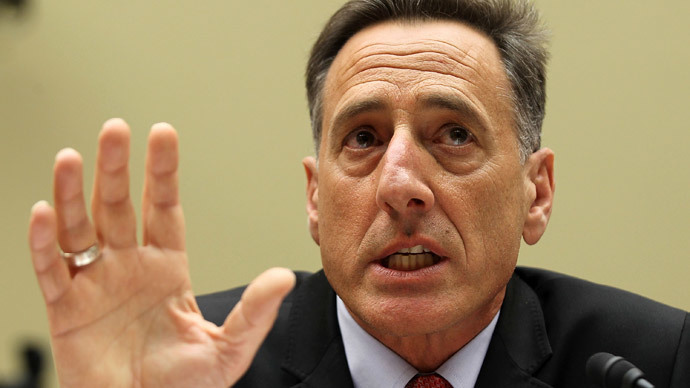 "Now, as we expected all along, that fight will head to the courts," Shumlin said to the Associated Press. 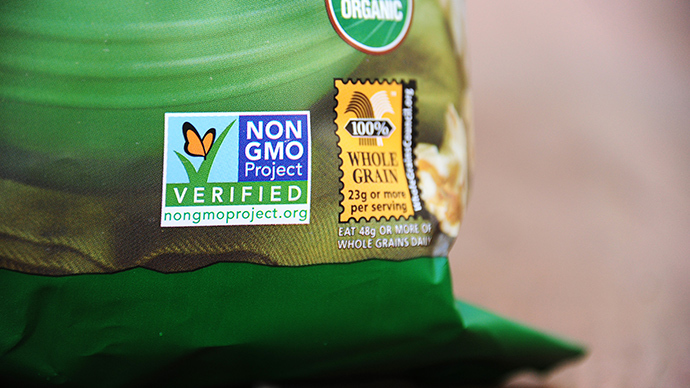 Vermont was the first state in the country to pass a “trigger-clause free” GMO-labeling law, while Maine and Connecticut both passed legislation that include triggers. In the case of the Nutmeg State, four additional states, one of which must border Connecticut, must pass labeling laws as well before its law goes into effect.